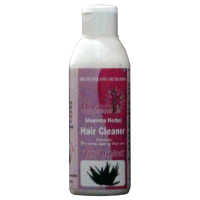 Aloe Vera cleans hair and removes dandruff. Impress everyone with smooth and bouncing hair. Nice fra..
At NARC, our customers are family, and we are happy to offer product samples free upon request. We are confident that once you try the AVP line of all natural aloe vera juices and our all natural beauty and skin care products and you too will recognize all of the health benefits that course through the leaves of the aloe plant. 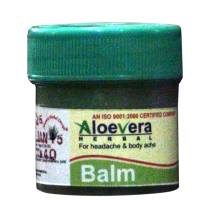 Aloe Vera Products has always stood by our products, and shall continue to do so. 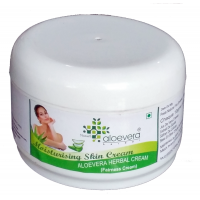 We are so sure that you will agree that our all natural skin care line and aloe vera juices are the finest available that we will refund your money, without questions, if you are not 100% satisfied. Besides, N.A.R.C. 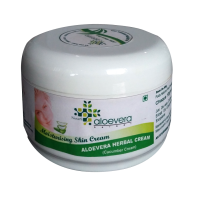 also manufactures its finished product range which includes Ayurvedic Capsules, Health care Juices, Skin Care Gel, Hair Gel,Face Cream and Scrub, Hair Cleaner, Bath Soap, Tooth Cleaner and Balm etc.